Dr. Cummings graduated from The University of Pennsylvania in 1995. Prior to studying at Dental School, he attended The Ohio State University. Upon completion of dental school, Dr. Cummings completed an Advanced General Practice Residency at The Ohio State University Medical Center. Dr. Cummings been practicing for over 15 years. He has been in his current location since 2002. 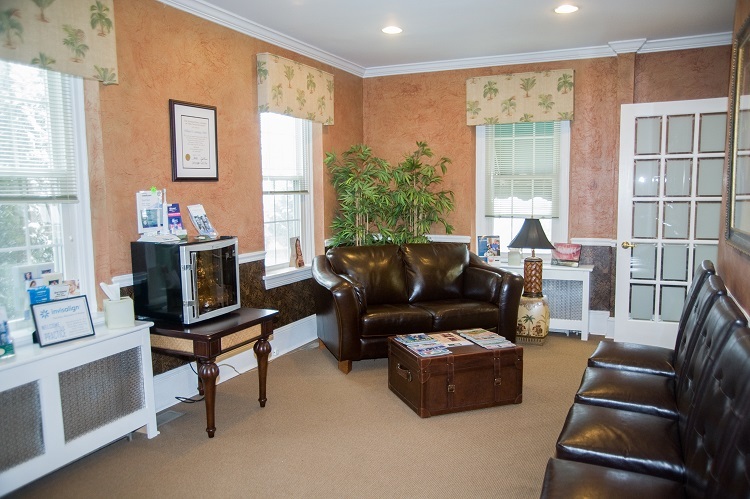 Since he began practicing dentistry, Dr. Cummings has kept up to date on many continuing educational classes, ensuring that his patients receive the most comprehensive and advanced dental care, including cosmetic and implant dentistry. 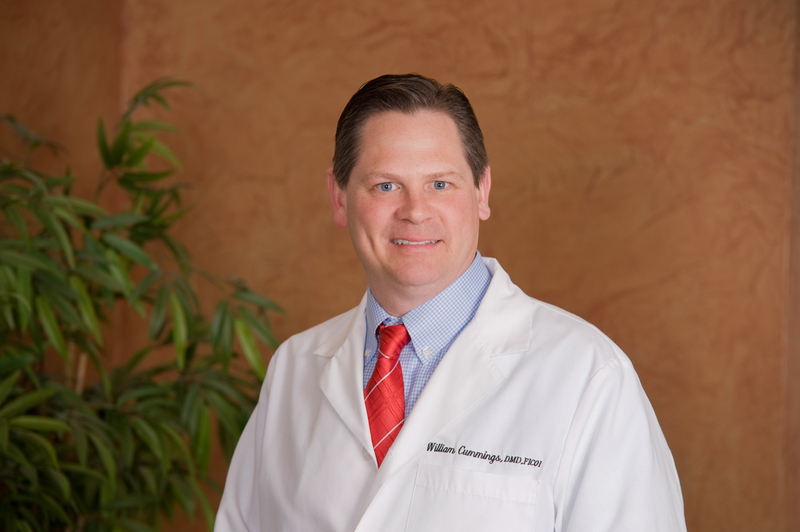 Dr. Cummings recently completed an extensive program of implant education courses, and received his Fellowship from the International Congress of Oral Implantologists (www.ICOI.com) and the Misch International Implant Institute. 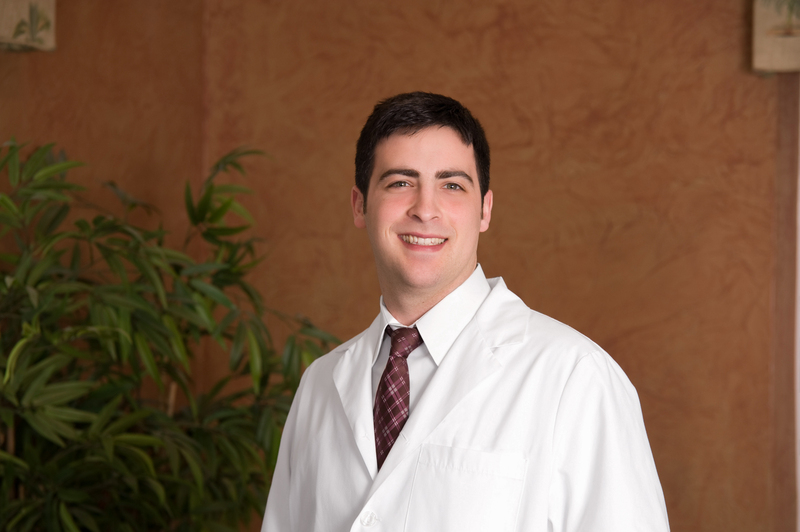 Dr. Avi Weiner graduated with honors from the University Of Pennsylvania School Of Dental Medicine and completed a post-graduate residency in General Dentistry at the Montefiore Medical Center in the Bronx, NY. 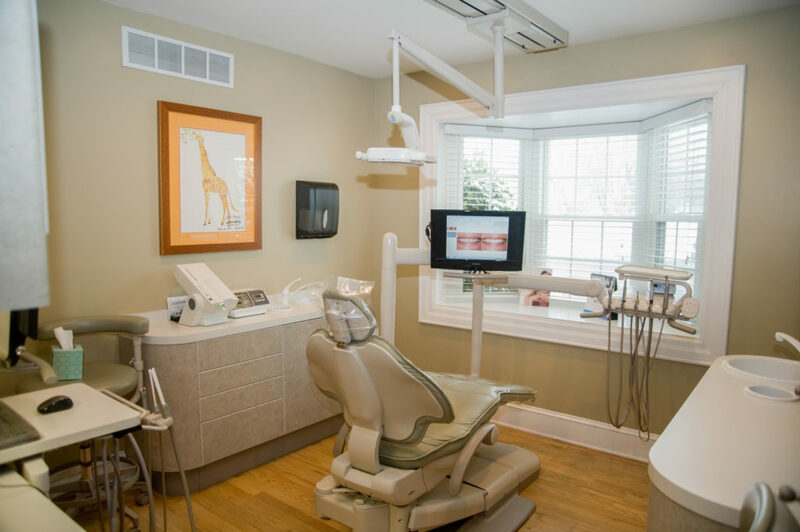 In addition to being highly skilled in all aspects of general and cosmetic dentistry, he has extensive experience in endodontic therapy, is Invisalign certified, and treats patients for sleep apnea with oral appliances. 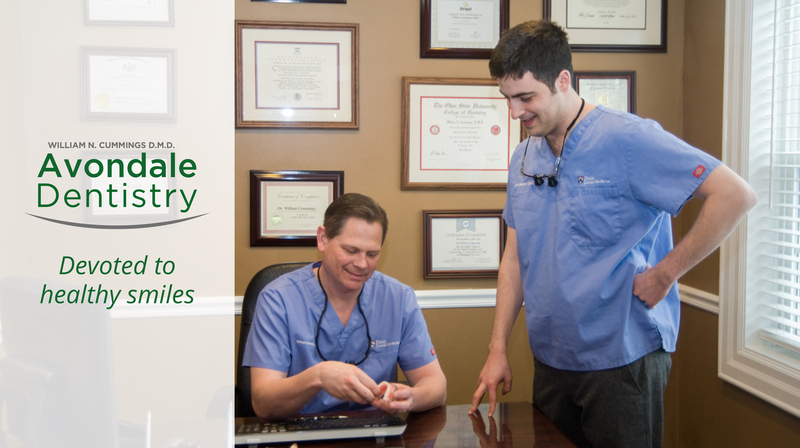 Dr. Avi holds membership the American Dental Association and the American Academy of Dental Sleep Medicine and is currently serving as an Associate Clinical Professor position at the University Of Pennsylvania School Of Dental Medicine. Dr. Avi is married and the proud father of two children. Aqui Se Habla Español! Llamanos ahora. We also accept many other traditional insurance plans. Call us if for more info. Wonderful Staff. Dr. Cummings is the best! Enjoyed our regular visit for my 10-year old today. Love this team. Thank you Dr. Cummings for all you do! Great team in place at Dr. Cummings office! Awesome staff.....amazing dentist! Highly recommend. They are excellent with nervous patients such as myself. They truly care and are so friendly and patient. I wouldn’t go anywhere else. Great dentist. Great staff. Been going for almost 15 years. Highly recommend! Everyone is so genuinely nice yet highly professional and i wouldn't think of going anywhere else. Dr Cummings and the entire staff are amazing! Extremely pleased with the service I’ve received over the last 10 years. 1st class operation and highly recommended! Great dentist, Dr Cummings is really good. The office is really nice and so are all the staff. Highly recommended! I love this place. Suffering from anxiety and dentists don't mix but I have nothing but good things to say. The staff is friendly and nice. 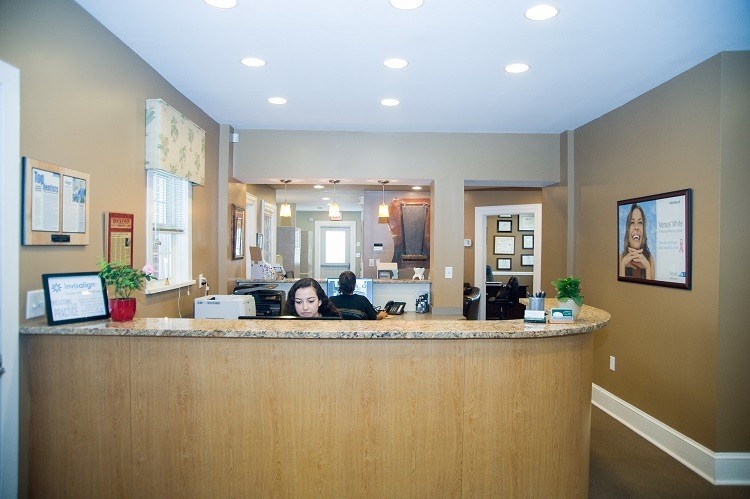 I have had two visits there so far and am very satisfied with the care I have received. Looking to finance your dental work? Copyright Avondale Family & Cosmetic Dentistry 2018.